It may be out of date. In that case, please contact us at sales@customcraftworks.com and we will let you know if there is an updated code. You may be attempting to use it for items that are already on sale. Offers cannot be combined, so the code will be invalid on any item marked as on sale. If your code offers you a better discount than the current sale, please contact us at sales@customcraftworks.com and we will be happy to make sure you get the best pricing on each item! Yes, typically current sales can be found on our home page, and most require a code. The best way to be kept up to date on current sales is to join our newsletter. Do you offer Association discounts? Yes, we offer discounts to members of many professional massage organizations. View the list of associations here. Do you sell parts or accessories for other brands of tables or chairs? We do not sell parts for other brands of tables or chairs, as we cannot guarantee they will fit or work properly. What is the difference between a Hydraulic and Electric Table? The biggest difference between hydraulic motors and electric motors is the fuel they use. Hydraulic motors use hydraulic liquid stored under pressure to make the motors turn. Electric motors use electricity, which is stored in batteries, to produce motion. An electric motor can function as an independent unit. A hydraulic motor is hooked up to a larger hydraulic system in order to function. Do you have a Hydraulic table? All Custom Craftworks Electric Lift Tables are raised and lowered with electric motors. Usually ship from our facility 1-3 business days after you place your order. Usually ship two weeks after you place your order. Usually ship three weeks after you place your order. Usually ship 4-5 weeks after you place your order. Please allow for additional transit time. All tables ship from Oregon, except the Hands Free, which ships from South Dakota. Why hasn’t my card been charged yet? We usually do not charge your card until just prior to your order shipping. What accessories are included with my table or package? What is the height range/weight capacity of the table I am looking at? 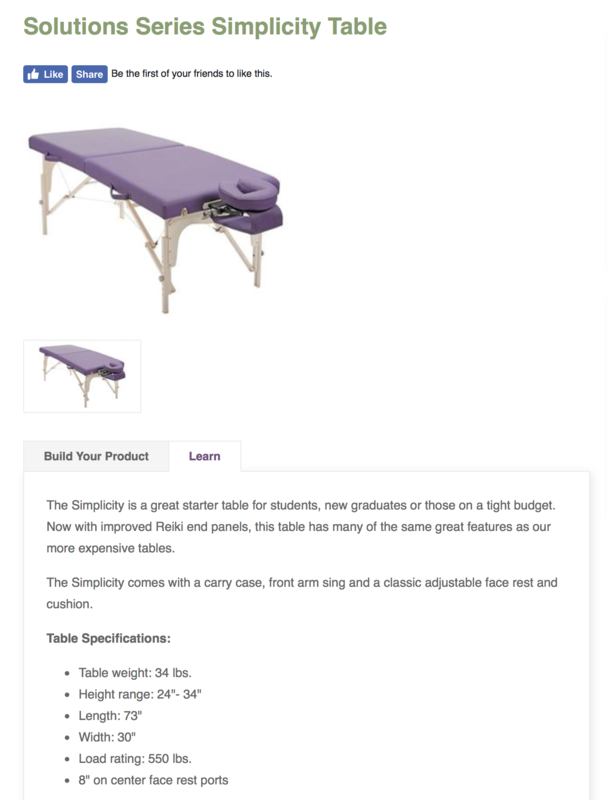 Visit the “Learn” Tab on the product page for details about your product. Do you ship to destinations outside of the United States? Yes, we ship globally. Please contact us for a custom quote.